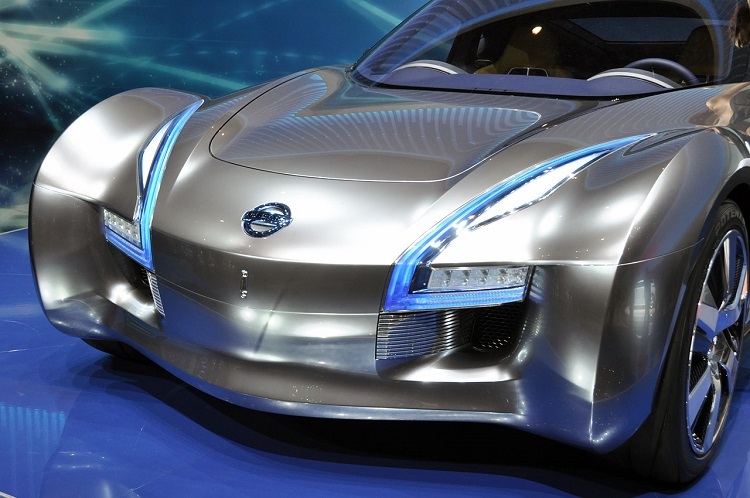 Latest car show in Detroit presented new platform for Nissan vehicles. 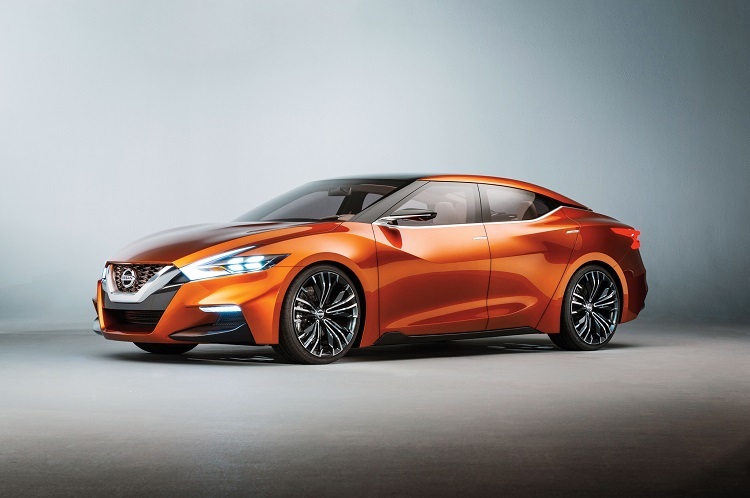 Japanese manufacturer will probably launch it very soon, and new Maxima could be the first car to be built on Nissan Sport Sedan concept. Styling and performance is going to be improved and some innovations will be presented with it. 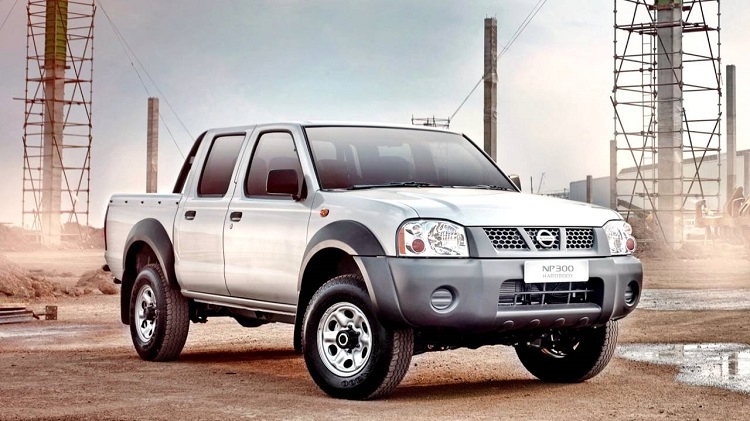 However, there are many parts carried over from existing models, and many other elements will be familiar to previous owners of Nissan cars. However, overhaul is expected, and excitement among fans is raising until its first appearance. 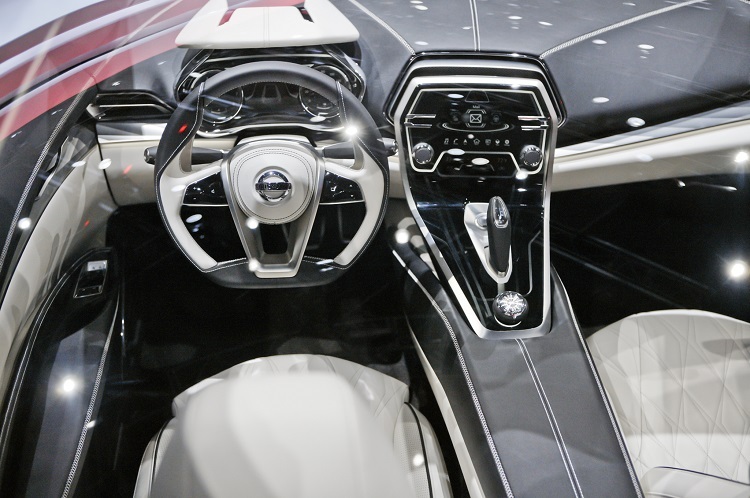 Cars built on Nissan Sport Sedan concept are going to be less conventional, but four-door shape is going to be kept. 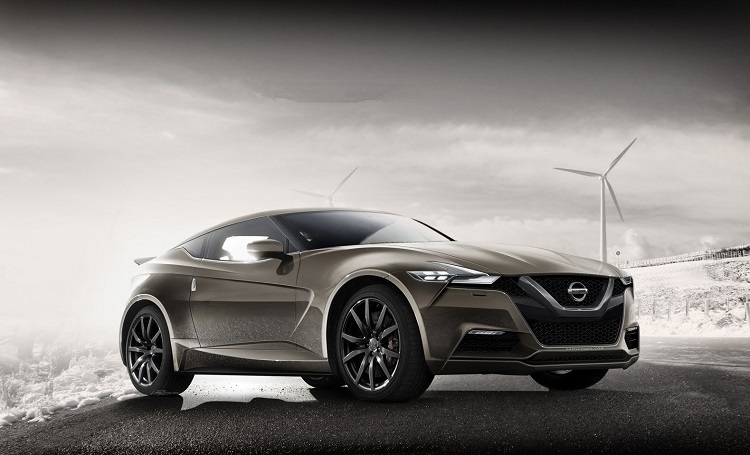 According to early information, new Maxima is going to be more aggressive than before, thanks to new platform. Dimensions are also bigger, all except height, which means car is going to be more aerodynamic. Floating roof provides boost for visual appearance, and some could be tricked this is a coupe. 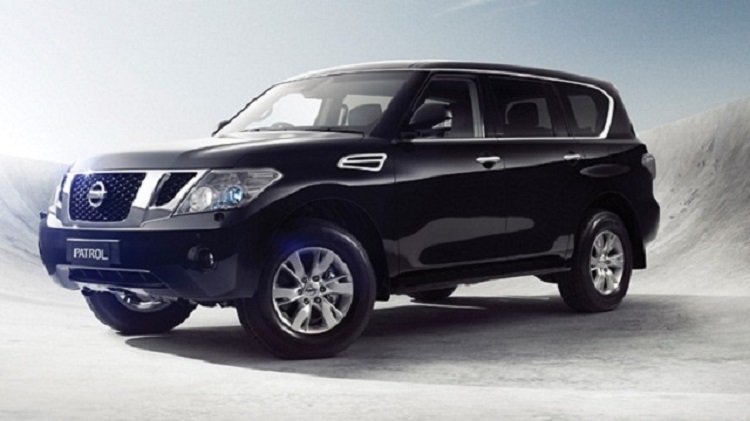 Wheels installed on Nissan Sport Sedan cars will be 21-inches, and V-shaped grille is change to this class. 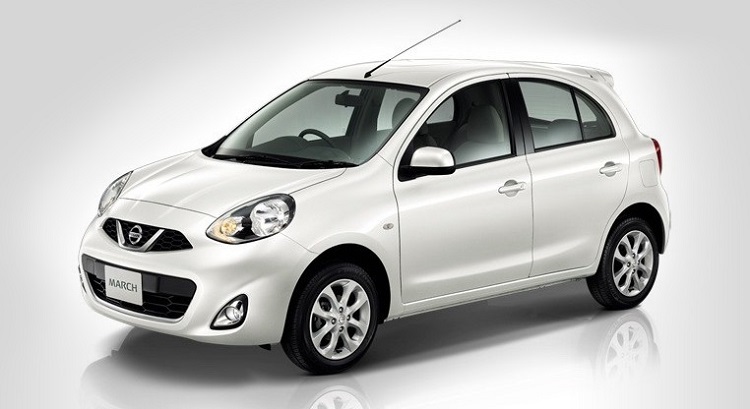 More attractive appearance is provided with boomerang-shaped lights, sharp cabin curves and more use of metallic parts. Power source of the Nissan Sport Sedan vehicles, will be 3.5-l V6 engine, which was used for different cars from Japanese manufacturer. However, this unit will be revisited and tuned for purpose. Mated to a new CVT transmission with 2-speeds, drivetrain won’t be able to fulfill desire of most of users, to reach 300 hp output. It is still unknown how many horses could be produced, but this mark will be untouched again. 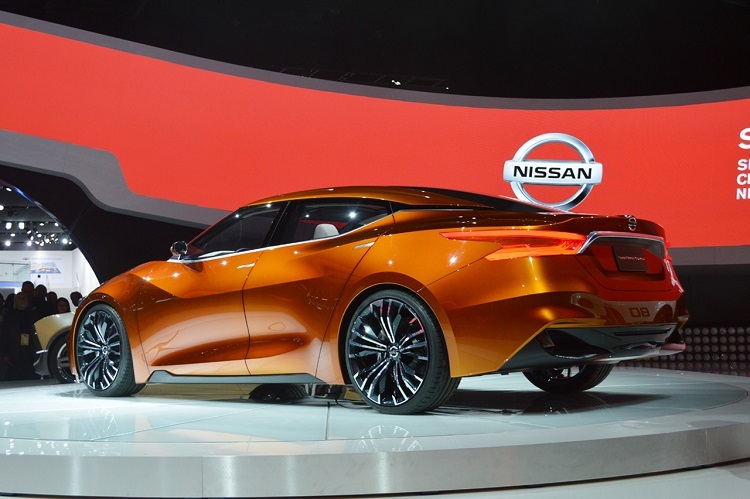 Front-wheel drive system is set by default, and new Maxima with Nissan Sport Sedan platform can offer AWD optionally. 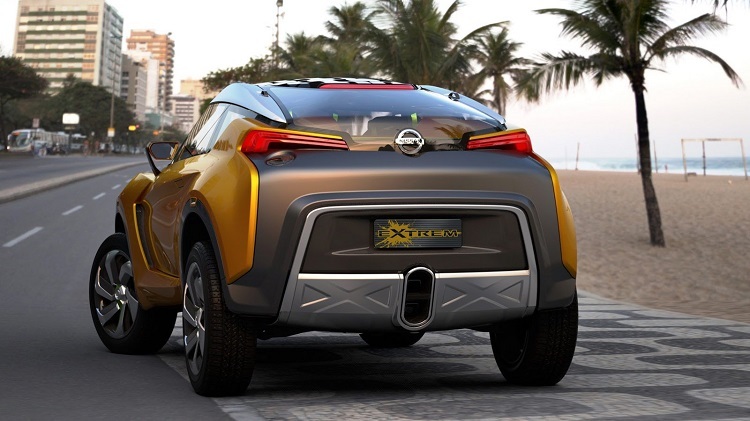 Also, this concept brings bigger usage of lightweight materials, which brings weight drop and better fuel economy. With mileage probably around 28 mpg, new Maxima and Altima can make difference in their class.